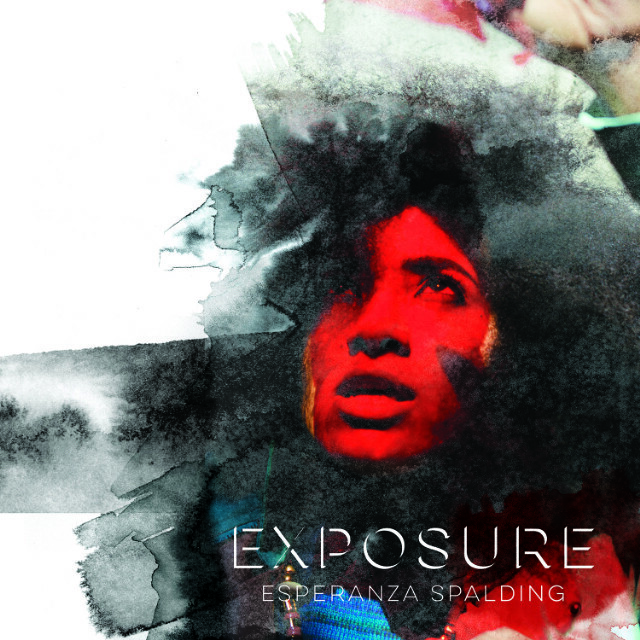 Esperanza Spalding, Grammy-award-winning singer-songwriter and jazz bassist extraordinaire, has announced her new album, though she hasn’t written any songs. On September 12 at 12 p.m. Eastern, Spalding will begin writing and recording her next album, aptly titled Exposure–move over, Robert Fripp–limiting herself to a 77-hour timeframe and live-streaming the entire thing. (Yes, that includes the sleep breaks). The audience will be able to chat comments to Spalding during the process. There will be other musicians and the expected “special guests” involved in the project as well. I foresee that creating before a live audience will add excitement and extra inspiration energy. Knowing someone is watching and listening to what you’re making seems to conjure up a sort of “can’t fail” energy. The necessity to keep going because it’s live draws up another depth of creative facility that can’t be reached when you know you can try again tomorrow. After the album is finished, 7,777 CDs will be released (they can be pre-ordered) along with pieces of the notepaper on which Spalding wrote the music. It all seems like a bit much, but we’re looking forward to watching it all happen. Watch Spalding’s promotional video for the project below. Spalding’s last album Emily’s D+Evolution, made Spin’s Top 50 Albums of 2016 list. Read Spalding’s “Knowing Your Ballot” essay for Spin here.